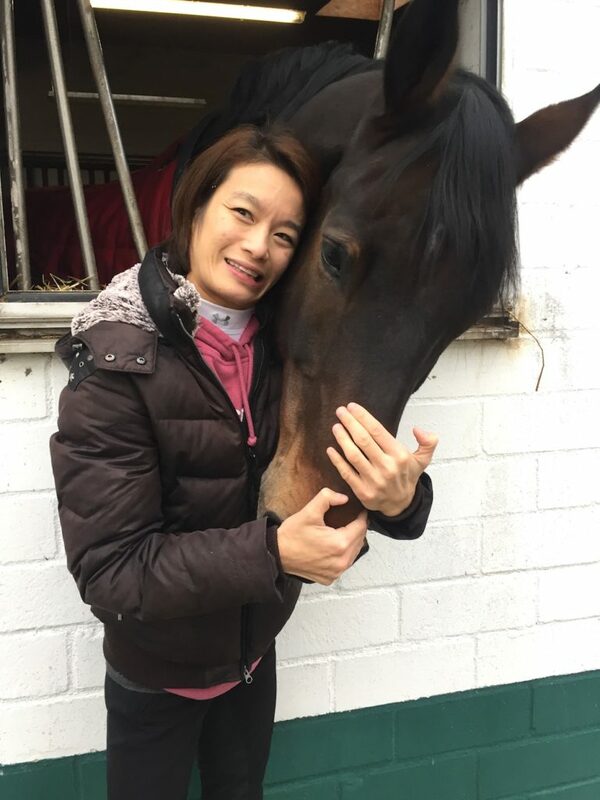 Ranked No 4 in the world, Laurentia Tan has represented her native Singapore in Para-dressage for ten years. She’s participated in three Paralympic Games: Bejing 2008, London 2012 and Rio 2016 – and three World Equestrian Games (WEG), picking up four bronzes and two silvers along the way. As one of the country’s most decorated sports personalities, she is included in their Sports Hall of Fame. So when she came an unexpected – and disheartening – seventh in individual freestyle at the September 2018 WEG in Tyron, North Carolina, USA, Tan knew her strategy had to change. That performance contrasted starkly with her silver-winning individual championship test at the same Games – not least, because it was performed in silence. For too long, Laurentia Tan has had to address a dichotomy of access issues – deaf on one hand; disabled on the other – that rarely converge. The Paralympian has athetoid cerebral palsy, a mixture of high and low-tone musculature caused by impaired motor co-ordination, and strengthened her back with hippotherapy aged five. Yet her parents moved to the UK from Singapore the year before to give her more opportunities as a deaf person. Tan’s deaf access issues now precede her disability requirements in individual free-style, the only dressage test set to music; paradoxically, the one she has won the most medals for. In the arena, a sign language interpreter signals when the music starts and ends, but competitive rules prevent them from doing any more. The lack of classification for deafness in the Paralympics further hinders scope for manoeuvre. Meeting Montgomery at a 40th birthday party in April 2018 was therefore perfect serendipity. Having had to confound prejudices of her own, the successful deaf flautist is ideally placed to work with the equestrienne – and indeed, flew to Tryon to give her support. Consequently we could have enough residual hearing to enjoy music – perhaps supported by hearing aids, or cochlear implants – or rely on vibrations. Some utilise both, while others plump for signed performance instead. 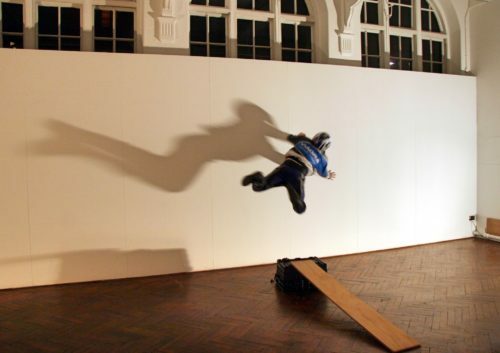 With an Arts Council England (ACE) grant, work on a three-month-long research and development project (R&D) began. The objective was to facilitate multifaceted learning through music lessons and practice, collaborative discourse, mock dressage tests, and experimentation with vibrotactile technology. The Tryon WEG completed, Tan started building her music literacy. An introduction to various styles – from rock to ballet to jazz – enabled her to learn how changes in time signature influence musical flow. Tim Reyland, drummer with the indie band Secret Company, collaborated with Montgomery to teach drumming and piano-playing with written notation. 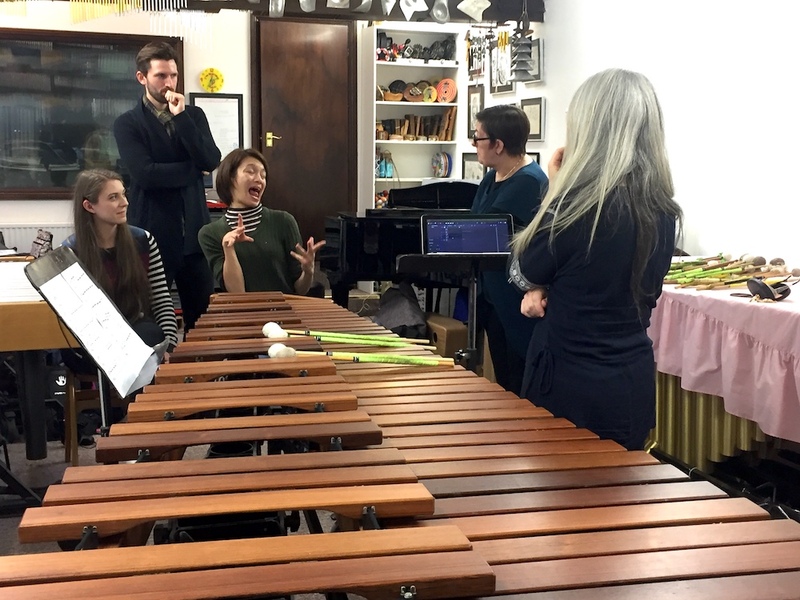 From a deaf-led perspective, this is a highly effective music teaching method: it utilises beat-heavy sounds like drumming to instil basic awareness of pace and rhythm. Tan was able to pick up quickly and experiment with creating layers in Samba music on the same day, including intro and outro ideas. Next, Tom Hunt met his deaf client for the first time. The distinguished composer has created original freestyle music for many other celebrated equestrians, including Charlotte Dujardin, who he helped win gold at the Rio 2016 Paralympics. That he has had to devise Tan’s freestyle music – including the Tryon WEG score – in her absence speaks volumes about her disenfranchisement. Hunt compensated by noting the tempo of Tan’s horse movements on a rehearsal video not set to music, before changing the floor plan in accordance with the sport’s rules and regulations. 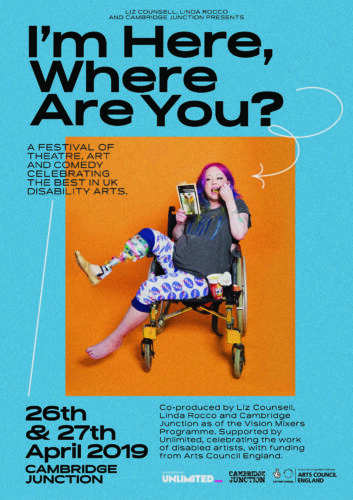 Employing piano, strings, brass, and vocals going ‘ahhh’, it was unsurprisingly inaccessible: having never met the Paralympian, Hunt couldn’t possibly envisage how she might interpret it as a deaf person. The woofer vest cannot in any way monopolise the deaf person’s music access, how-ever. Vibrations alone cannot convey other, subtler, musical elements. “It was very important to give Laurentia a real music learning experience, as opposed to just putting the vest on and going for a ride,” Montgomery explains. 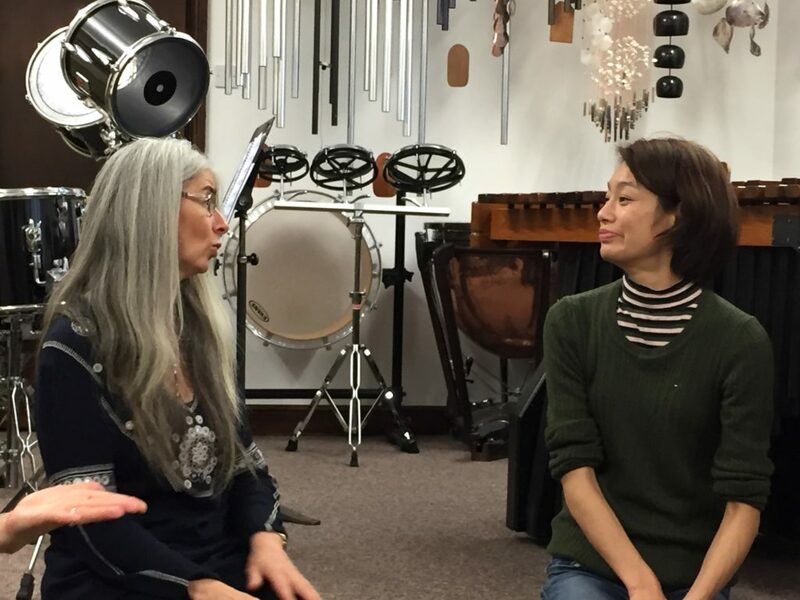 “Evelyn,” of course, is the deaf percussionist Dame Evelyn Glennie, whose role easily supersedes the woofer vest. After all, the Dame and Tan share common ground, in terms of exploiting their sense of feeling with certain tools to exert greater flexibility and control. Certain subtle movements act like a telephone wire, signalling the horse to shift. Similarly, Glennie takes her cue from the beaters’ reverberations in her fingers, swapping where necessary. In their first lesson together, that stimulated discussions around mood, emotions, tone ‘colours’, tweaks to the score. Over a weekend in Cologne, both Marimba recording and woofer vest went on trial. I was among the witnesses in the arena being floored by Tan’s newfound ease. In a two-part mock test – one with the vest, one without – Germany’s National Dressage Judge, Michael Zimmerman, scored Tan 6% higher in the first part, unaware that she was wearing it. That this was the same routine that had upset her in Tryon was incredible. As a deaf person and someone who loves riding, I can relate to Laurentia Tan. But the very notion of performing in a public arena, with audience and judges scrutinising my every move, petrifies me; surely, my own isolation would be writ large. If like me you admire her tenacity, and want to see her see gold, the least you can do is to invest.